The weather may be frightful, but municipalities can take the winter season head on with the help of 18 new contracts awarded in the Snow and Ice Handling Equipment category at Sourcewell. 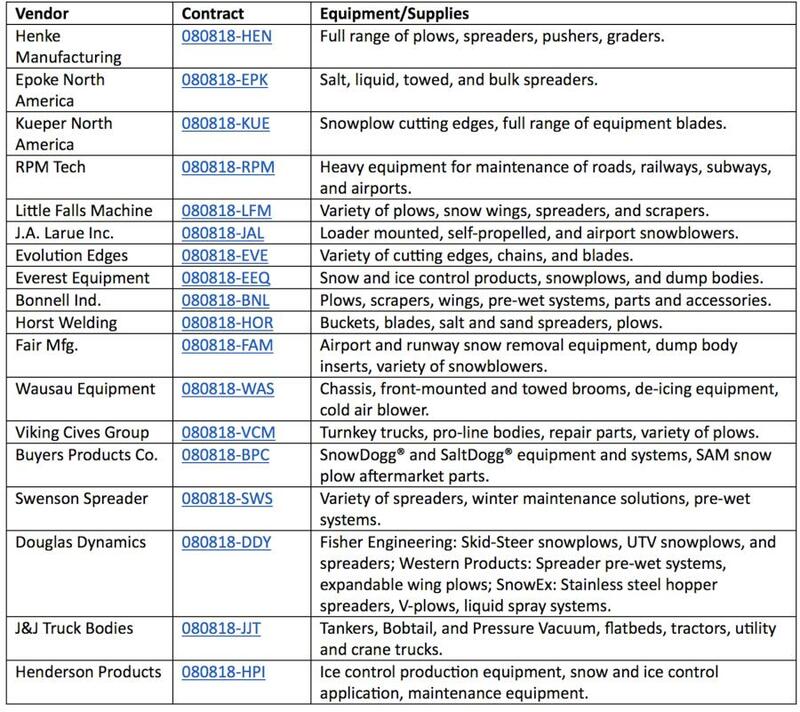 Sourcewell recently awarded contracts in the "Snow and Ice Handling Equipment" category through solicitation #080818. Sourcewell contracts are solicited across North America and competitively awarded on behalf of Sourcewell current and potential government and education member agencies. Sourcewell (formerly NJPA), a national cooperative purchasing organization, awarded the contracts following a nationwide, competitive solicitation process. 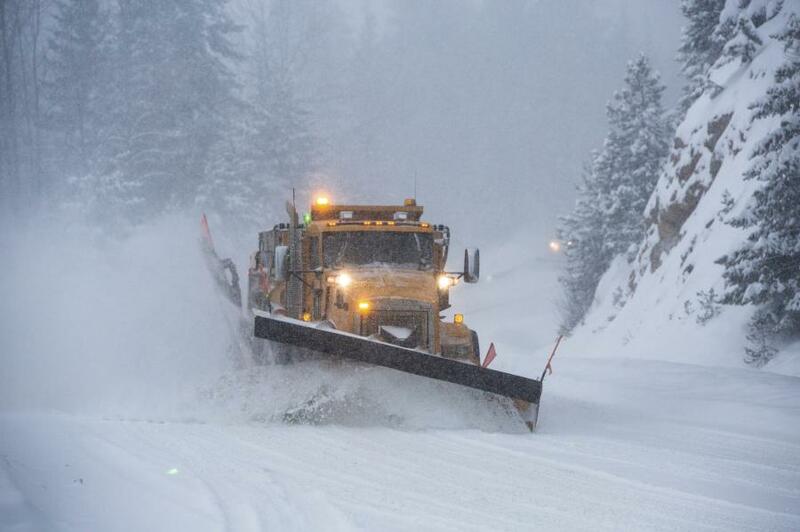 These contracts offer an impressive array of equipment and solutions for snow and ice removal, including snowplows, salt spreaders, chains, blades, and much more. "Sourcewell was very pleased with the quality of manufacturers that responded to our RFP," said Sourcewell Contract Administrator Clinton Strother. "It was very competitive with 30-plus quality companies. We truly feel the awarded contracts can meet the needs of members in the snow and ice category." Purchasers from public entities save time and money by streamlining the procurement process with cooperative purchasing. Effective Oct. 29, 2018, these contracts are available to all Sourcewell members throughout the United States and Canada. Bacteria — the Solution to Salt Damage on Concrete Roads?